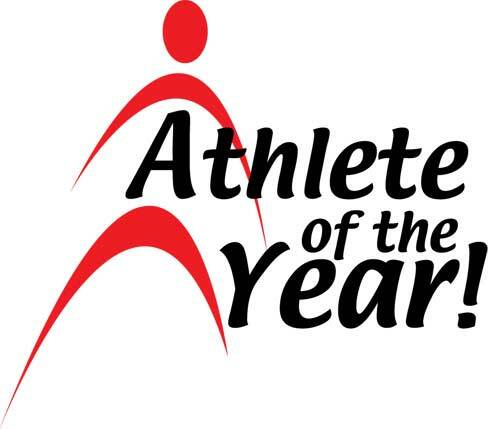 The Athlete of the Year Program recognizes outstanding athletes from the Virginia Commonwealth Games. 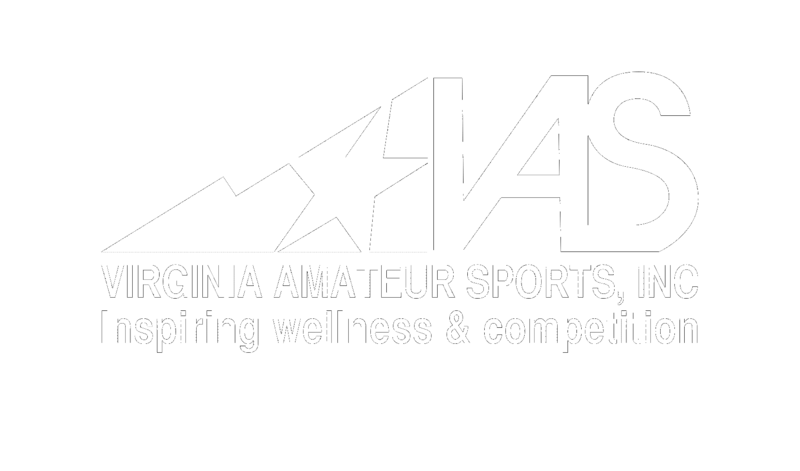 - Why the athlete represents the spirit of amateur athletics and the State Games movement. Submissions for 2018 have closed.